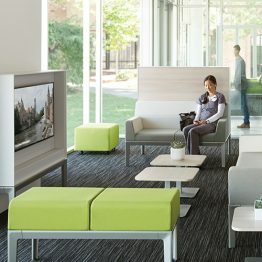 Representing everything from technology to textiles, this strong family of proven products provides consistent quality combined with innovative thinking and design to waiting areas, patient rooms, nurses’ stations, lab offices, etc. 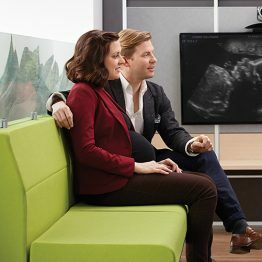 The products and expertise from each of these Steelcase companies, combined with significant experience in healthcare, integrate under the Steelcase Health umbrella to provide one of the deepest product portfolios in the industry. 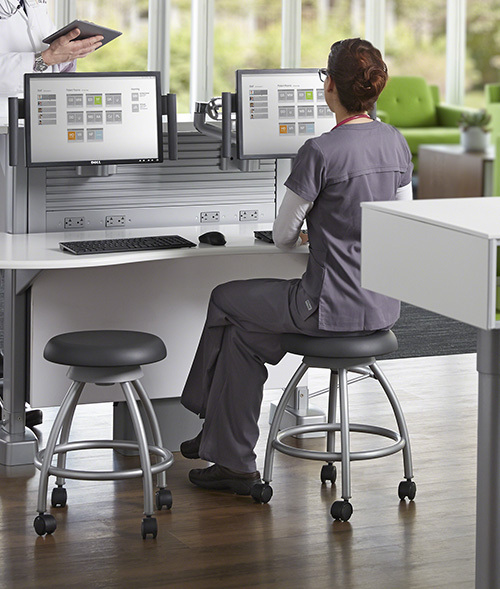 Steelcase® Health is available as part of E&I’s ESM and JAGGAER offerings. Did you know? 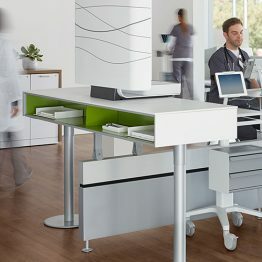 E&I and Steelcase Health also have a contract for Steelcase, Inc. Learn more. 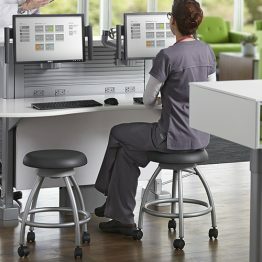 Local Steelcase authorized dealer. Click here for listing. 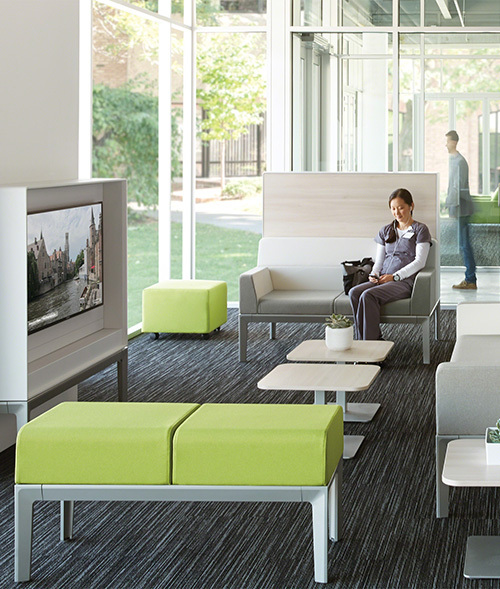 Once a local Steelcase dealer has been determined all orders for Steelcase and their Design Partner companies are placed directly with the dealer. 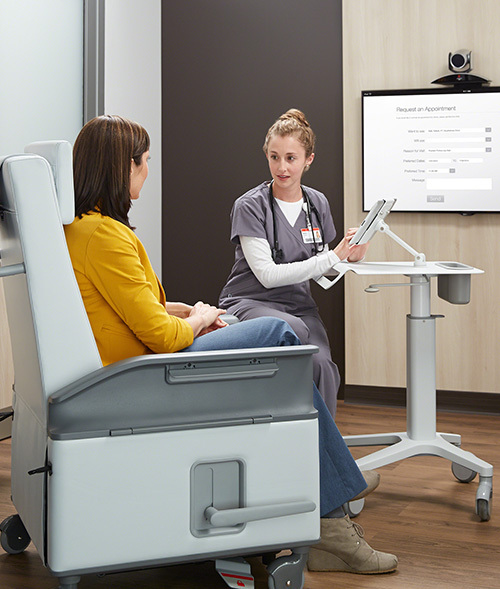 When requesting a quote from a Steelcase dealer or placing an order, be sure to identify yourself as an E&I member and always reference CDA#07Z00800 to access E&I pricing. 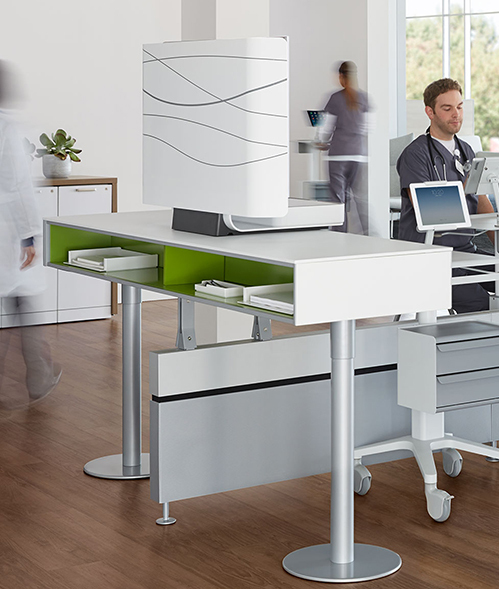 Steelcase Health is available as part of E&I’s ESM and JAGGAER offerings. Net 30 Days – For large orders, members may be invoiced up to 40% at the time of order, 50% at delivery and 10% balance upon completion of installation. 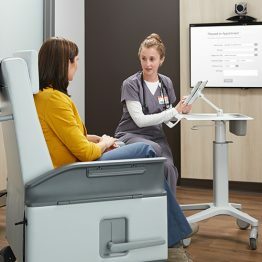 Selection of a carrier for shipment will be at Steelcase and/or participating dealer option unless otherwise determined by mutual agreement of Steelcase, participating dealer, and member. Participating dealer owns identification and resolution of freight damage issues for orders in which the dealer is performing installation. For drop ship, member has ten (10) days in which to identify and report damage to participating dealer. Manufacturer’s limited lifetime warranty applies. Contact your local authorized dealer or your Member Relations Executive. Member and participating dealer should negotiate mutually agreeable terms of installation acceptance prior to order placement. General provisions may apply when delivery and/or installation occur by a participating dealer. 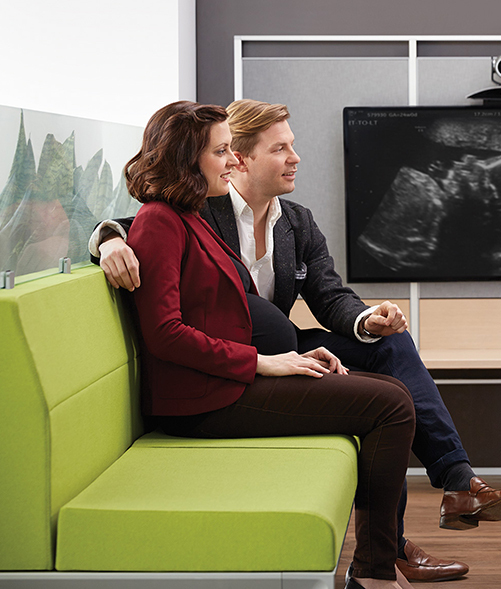 Additional cost may apply and requires advance written approval by the member.